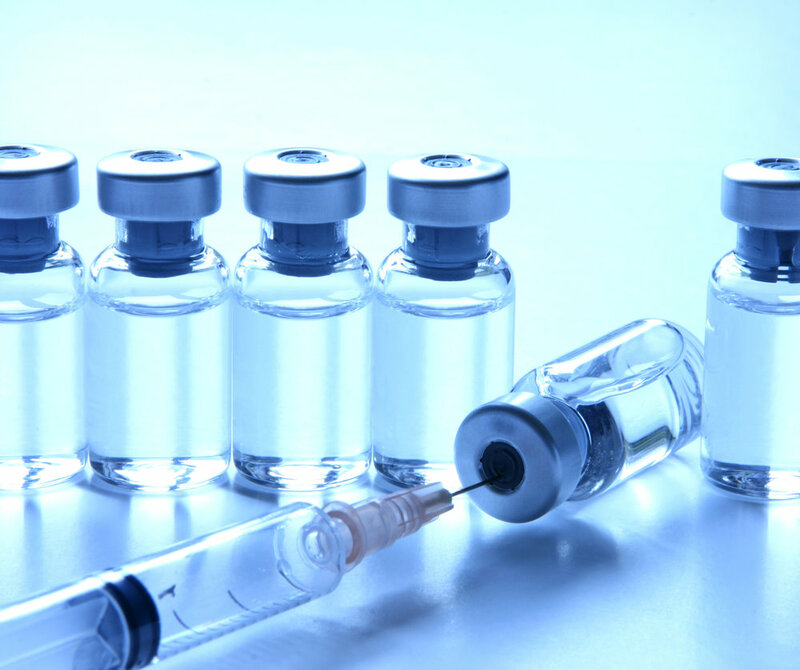 For healthcare providers, managing the procurement of vaccines can be challenging. Atlantic Health Partners assists more than 20,000 clinicians by offering cost-efficient vaccine prices, purchasing support and program management assistance. The Center for Disease Control (CDC) has published guidelines on recommended immunization schedules by age group, but for many Americans, additional information from a provider can help deepen understanding. Through established patient-provider relationships and medical knowledge, clinicians are in a unique position to educate patients about health decisions, including vaccinations, and research shows that patients value the advice. With recent news reports of measles outbreaks in schools and child flu deaths, it could appear as though a large percentage of the population is forgoing vaccinations. Yet, reports from state and national organizations reveal vaccination coverage remains high among children. While the Centers for Disease Control and Prevention (CDC) begins tracking each year's influenza, "flu," season in October, preparation begins long before autumn arrives. Providers and clinicians place advance orders, or “pre-book,” for vaccines for the upcoming flu season between January and March. Patients and providers alike benefit from staying up-to-date with vaccines. Often, the focus is on what patients can do; today, we turn our attention to clinicians. The Centers for Disease Control and Prevention (CDC) recommends that clinicians periodically review the seven steps to effective vaccine administration as they play a significant role in vaccine effectiveness. In November of 2018, a few children contracted chickenpox at the Asheville Waldorf School in Asheville, N.C. By mid-November, a local newspaper reported 36 infections—the largest outbreak in the state since the chickenpox vaccine became available.